LG's new cloud service, named LG Cloud, will be going into beta today, May 1. Like all of these manufacturer cloud services, it's extraneous and unnecessary and silly. But all these OEM cloud services are totally out of hand. Even iCloud, which makes a little more sense since it's across a whole platform, not just one brand of the platform, isn't as useful as cross-everything services like Dropbox. And if everyone locks away all of our data in a million little cloud-based, non-transferable cubby holes, how is that better? Dropbox or Skydrive? Great. iCloud? Sure. Google Drive? OK. Everyone else, please stop this please please ok? 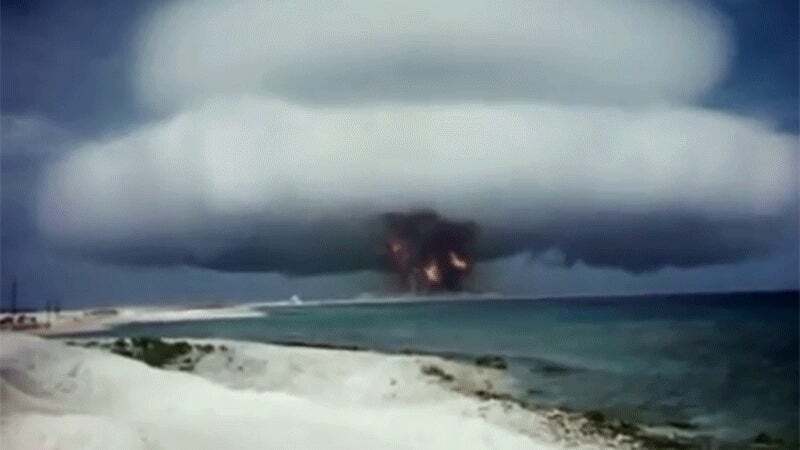 On July 16, 1945, scientists first unleashed energy stored at the centre of the atomic nucleus, causing a massive explosion in the New Mexican desert. That bomb’s successors would kill several hundred thousand people, permanently alter the course of international relations, and instill a constant sense of fear across the world for the following generations.